Ride-hailing services like Lyft and Uber have been some of the biggest proponents of self-driving vehicle technology lately, and it isn't difficult to see why. By reducing or outright eliminating human drivers from their platforms, these companies could not only reduce overhead significantly but they could also theoretically increase customer safety. While Uber has faced a few problems in the self-driving vehicle arena as of late -- particularly regarding the recent fatal collision involving an autonomous Uber -- Lyft has still been going strong. Indeed, the service first took to the streets with their self-driving vehicles by offering autonomous rides to CES 2018 attendees back in January. Now, Lyft is taking another major step towards true mainstream adoption of the technology through more widespread customer testing. The company is accomplishing this through a partnership with autonomous car tech company Aptiv; the same company they worked with at CES. 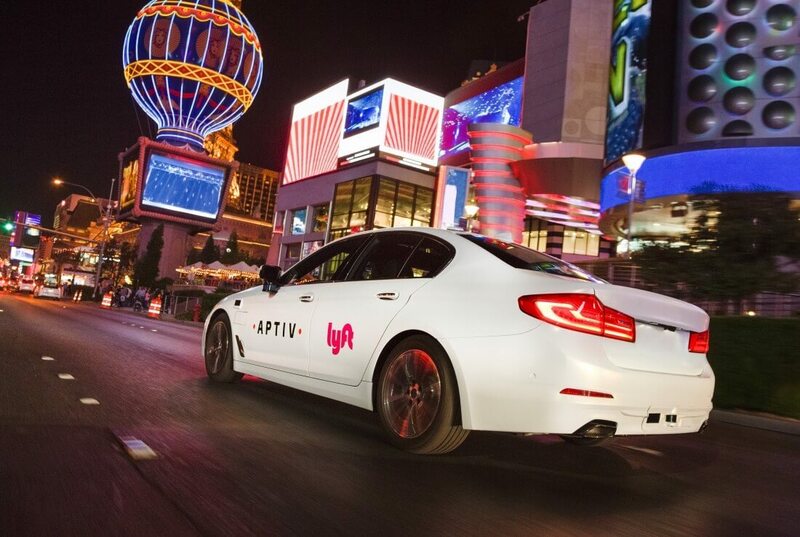 "...a wide range of consumers will be able to share the experience of autonomous vehicles in a complex urban environment..."
"With Aptiv's autonomous driving technology deployed throughout Las Vegas and broadly accessible through the Lyft app, a wide range of consumers will be able to share the experience of autonomous vehicles in a complex urban environment," Aptiv CEO Kevin Clark said in a statement. For now, that deployment has come in the form of 30 self-driving Lyft vehicles hitting the streets of Las Vegas. This deployment has already begun, so if you live in the city, you might just get lucky with your next Lyft ride.